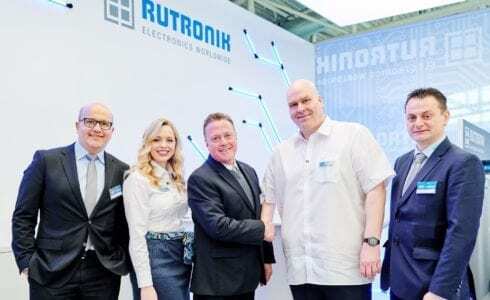 Rutronik, Inc., a leading global broad-line stocking distributor of a comprehensive range of electronic components, semiconductors, and products and technology solutions for IoT and embedded systems, and Jauch Quartz America Inc., a subsidiary of Jauch Quartz GmbH in Germany, announced an agreement for Rutronik to distribute the complete Jauch product portfolio of PCB timing-devices and batteries for wireless applications in the North and South American markets, effective immediately. In addition to a variety of battery types, such as lithium, nickel-metal hydride, lead, and alkaline batteries, Jauch America produces timing devices, including quartz crystals, quartz oscillators, and MEMS oscillators, for a wide range of applications. In support of its broad product portfolio, Jauch offers customers design assistance and technical support, including failure analysis. The company’s globally-positioned logistics system enables delivery of products with short lead times, providing customers with an overall solution for frequency control and battery components. 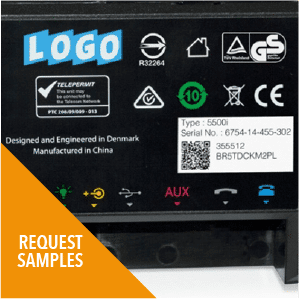 Both companies noted the synergies between Rutronik as an innovative, global broad-line distributor with superior customer support, and Jauch as an equally innovative supplier for frequency control devices and batteries. Established in 1954, the Jauch Group is a leading company in the frequency control device industry and a recognized expert in lithium ion and lithium polymer battery technology. From its headquarters in Villingen-Schwenningen, Germany, Jauch provides customers worldwide with in-depth technical consulting, application expertise, and advanced test environments for customer engineering support. The company has the world’s largest warehouse for frequency control devices, as well as an advanced battery assembly facility for the production of specialized battery packs for medical devices, consumer electronics, mobile phones, mobile transportation, and automotive applications. 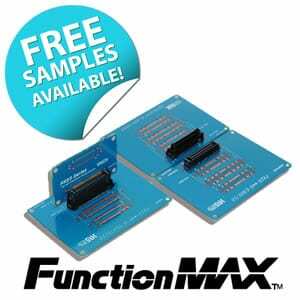 Worldwide sales and customer support are provided by subsidiaries in the US, France, United Kingdom, and Mexico. For more information, please visit: http://www.jauch.com/en-US/. Rutronik is a global, privately held, broad-line, stocking distributor currently ranked as the third largest European electronic components distributor, and the eleventh largest worldwide with annual sales of $1 billion. 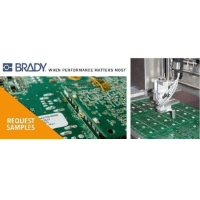 Their product range includes semiconductors, passive and electromechanical components, as well as embedded boards, storage technologies, displays and wireless products. Primary target markets include automotive, medical, industrial, home appliance, energy, and lighting. In addition to a comprehensive line of components, Rutronik delivers consulting services for technical, commercial, and logistical issues, with unparalleled service and technical support to customers worldwide. Their e-commerce site, Rutronik24, provides customers worldwide 24/7 component procurement and personalized customer support. An ECIA authorized distributor, Rutronik Inc. serves the North American market with headquarters in Plano, TX, and a warehouse facility in Austin, TX, as well as sales offices in Concord, MA; Santa Clara, CA; and Mexico. Rutronik’s sales offices serve customers with sales support and field application engineering services. 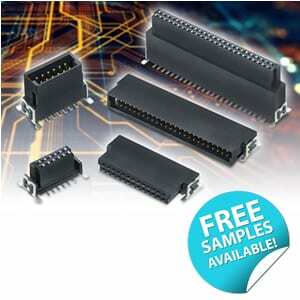 For more information, please visit: www.rutronik.com.